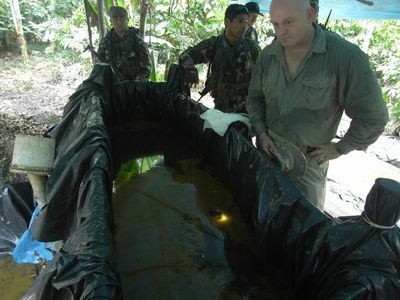 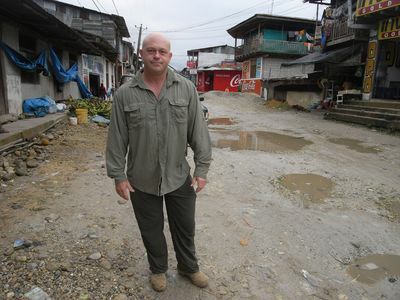 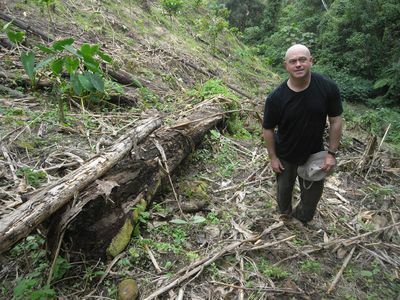 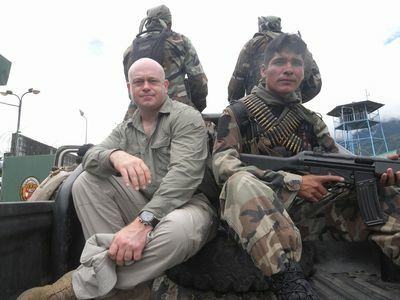 ‘Ross Kemp: Battle for the Amazon' is a two-part documentary looking into the socio-economic and environmental pressures facing the Amazon regions of Brazil, Ecuador and Peru exploring the legacy of devastation created by a burgeoning global desire for energy, food and mineral resources. 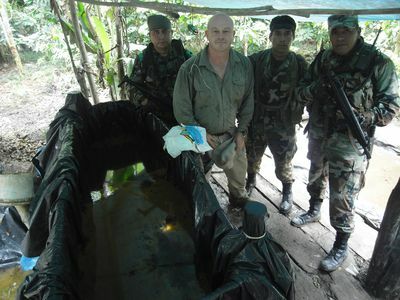 Part one investigates how oil companies are affecting large tracts of the Amazon in a desire to satisfy the planets energy needs and how the turf wars that arise over cattle ranching and soy plantations have escalated. 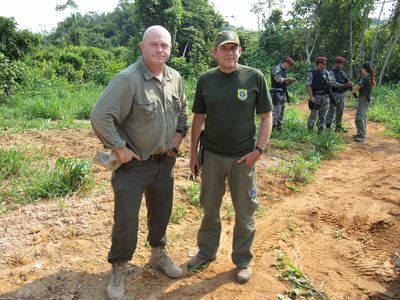 Part two investigates how the global demand for cocaine is leading to further deforestation and how the rise in the price of gold has meant that people are tearing up the rainforest as they seek to earn a living. 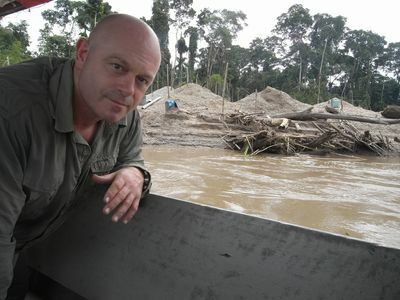 This is a fascinating insight into life in the Amazon from British actor turned investigative reporter Ross Kemp.